Younger people are getting sick with degenerative diseases and it is increasingly becoming common among them to suffer because they are following an unhealthy lifestyle—they do not have the right nutrients that their bodies need from a proper diet and they lack exercise to keep their bodies in top shape. Responding to this unpleasant trend among people young and old alike, Pillars 5, Inc. aims to foster health and wellness by bringing in all-natural food supplements that help the body to rebuild its immune system and restore it back to optimal health. 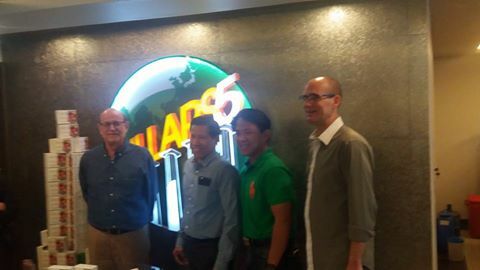 Through Pillars 5’s network of home-based entrepreneurs, the company’s passion for bringing back health to people has helped not only those in need to get back their lives from all the unhealthy practices, but also those people who have a dream of building their own businesses and achieve financial freedom. Pillars 5 is not shy to say that they are a multi-level marketing (MLM) company and it has been a big challenge for them to differentiate themselves from most MLM companies and also to expunge the negative preconceived notions on the industry. 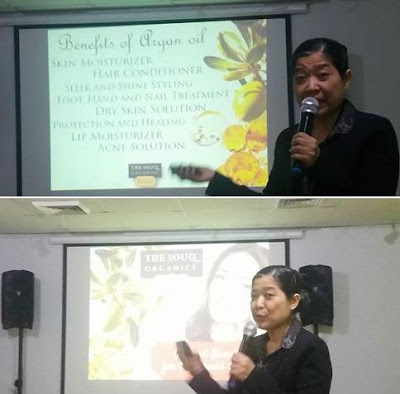 “MLM is an industry with a negative image because of how many of the companies in it have been operating. People have compromised their values and so the industry, as a whole, has been compromised. 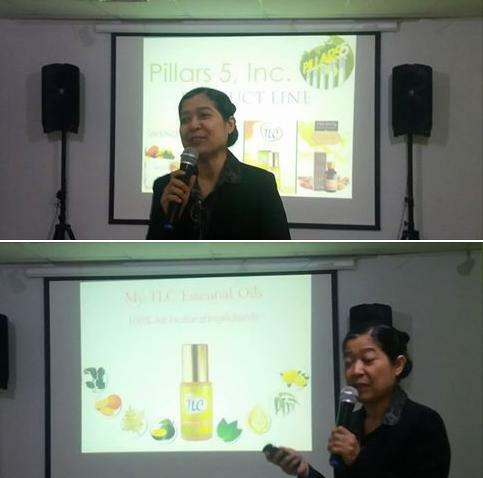 You will find many people being scammed by companies with less than superior products and dubious business practices,” explains Pillars 5 President and Chief Executive Officer, Mr. Ramon Garcia. The lack of regulations for the MLM industry does not help companies who do their best in building a better image for the industry, especially those with products that could really help people. “On top of that, many people don’t have a good understanding of the MLM industry that they represent and are not able to communicate what their company has to offer. What we have set out to achieve is to build our business based on five core values: Servant Leadership, Humility, Excellence, Integrity, and Stewardship. Those core values are the uncompromising foundation of our business and, we believe, they will serve us very well now and in the future,” Mr. Garcia adds. They pass on these core values to their home-based entrepreneurs— their distributors— by building a strong relationship and by educating them on how they can “add value” to their customer’s life. For Pillars 5, it is always the best to educate, train, and equip people so they will understand the business, do it the right way and make an honest living. Relationships drive everything else that happens after that and for Pillars 5, it’s about helping and supporting their distributors and their organizations to grow. When these relationships with their distributors have been solidified and imbibed with the company’s core values, it is almost always easy for the distributors to market their products sourced locally and internationally. The Pillars 5 business is well-founded on products that are made from all-natural ingredients that can give people peace of mind on their usage of them. Unlike synthetic food supplements in the market, Pillars 5 food supplements come from whole foods. Because they are whole-foods based, the activity of the nutrients in their ingredients are kept intact to complement the natural mechanisms of the human body so that the cells in the body can be able to use these nutrients readily. Headlining their product line-up is Life Enzyme, a multi-nutrient supplement. It is sourced from 150 fruits, vegetables, and herbs that have been fermented for 365 days. This process magnifies the nutrients in these ingredients and through the beauty of biotechnology, makes them bio-available to the body. It is produced in Taiwan by their partner, Enzyme Village. 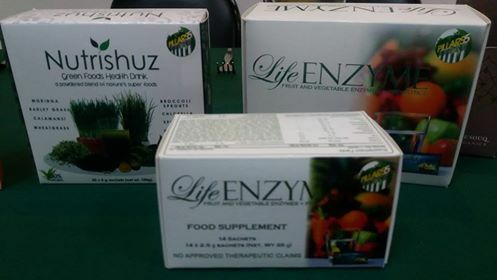 Nutrishuz Green Foods Health Drink and My TLC Essential Oilsare formulated by their biochemistry expert consultant and produced in the Philippines. 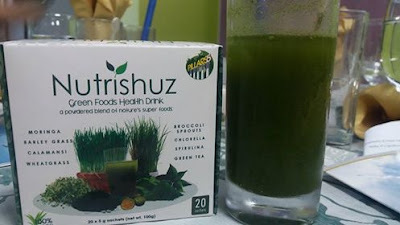 Nutrishuz is a delicious veggie drink ideal for people strengthening the immune system. Because of the great taste, even kids are raving about it. My TLC, on the other hand, is an aromatherapy product. A great home remedy for common ailments, it is a special blend of essential oils applied topically or inhaled, and is a must to carry in one’s bag or pocket. It is powerful because it already makes use of the very essence of a plant in addressing health issues. The Souq Moroccan Argan Oil is sourced from Morocco. It comes purely from the Argan nut and underwent pressing from organically certified operations. It is a beauty product that rejuvenates the skin, hair, and nails. Pillars 5 is a company that provides an opportunity not only for those who would want to regain their optimal health back, but also for those who would want to build on their dreams. The road will definitely not be easy for them, as they face many challenges in building each other’s dreams while at the same time helping change an unhealthy world. But challenges can be met and inspiration from them ripples to others, motivating them to push on. “We are in the throes of a health revolution and we want to lead it,” Mr. Garcia says. Call them at 6356566, 6356568 or like them on Facebook to find out more.